The quartet of Boon recently released its latest album All of Us Laughing, which is available on cassette via Glass Orchard Records. Waves of vocals refreshingly wash over you as pensive arrangements negotiate space, forming intriguing sonic shapes. Floating through that heady atmosphere, the words appear to be transmitted in as the music swirls around it. 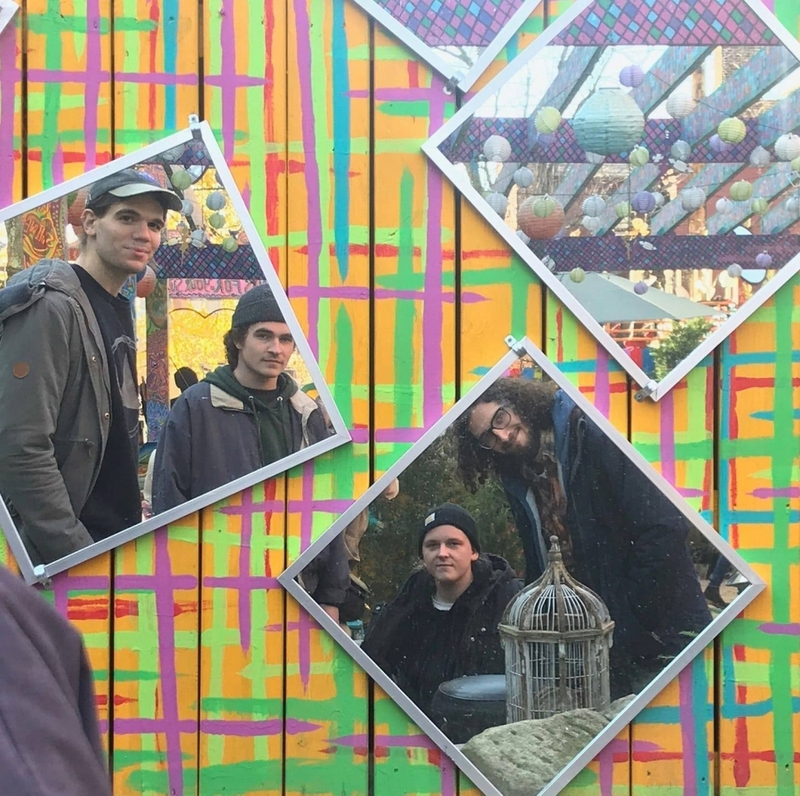 Boon will be performing next in Philly on Saturday, April 13 at Gay Baby Jail with Mavis the Dog, Carinae, Mother Tongues, and Stoner Will & the Narks. The pairing of Chris Walker & Tim Gibbon, a.k.a. La Palma, recently shared its debut self-titled album. 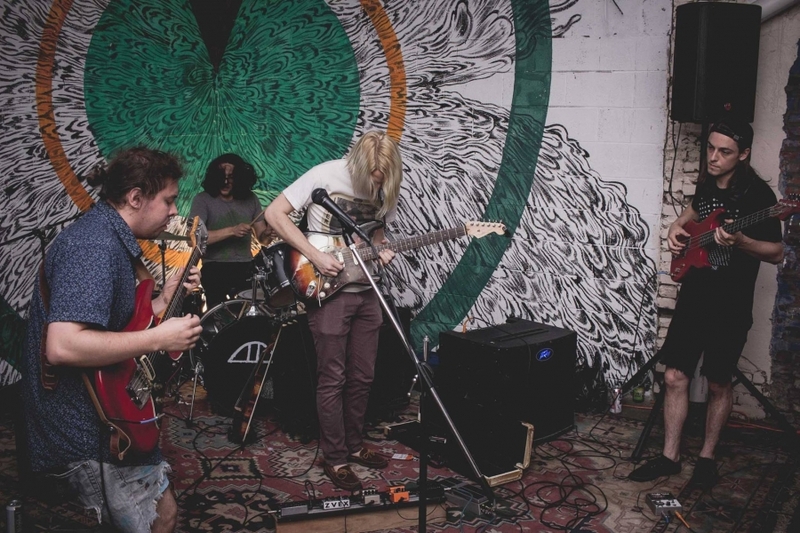 A bubbling, bouncy, psych-pop/surf vibe hangs in the humid air. The balance of low-key, laid-back melodies and adventurous instrumental combinations create a compelling/calming dynamic. Unassuming, infectious rhythms and harmonic vocal textures hypnotically draw you in. A psych inspired quartet that doesn't mind embracing a Southern styled grit, Vision Arcade channels a blend of Audioslave, the Black Keys and Rival Sons. The young rock group has already scored shows at venues such as the Mohawk, Come and Take It Live!, and Emos but the release of their debut single "Afterglow", soon to be accompanied by a music video, will continue to raise their profile. 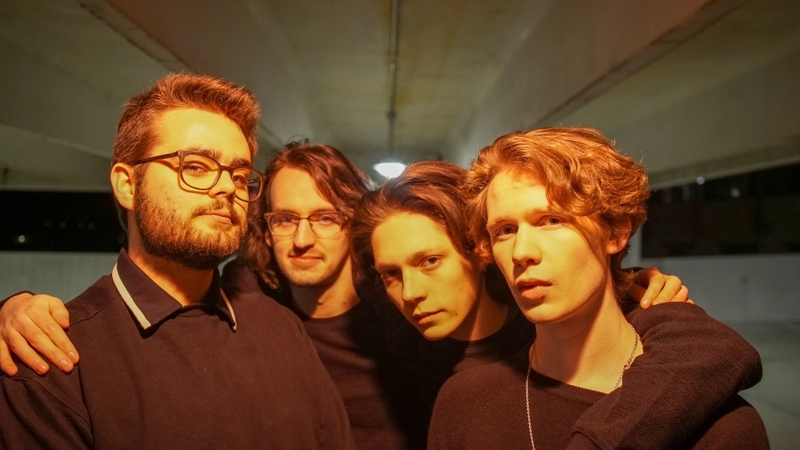 The band purveys 70's influenced alt-rock with bluesy undertones and the four piece consisting of Max Robison, Rory Kendall, Connor Torres and Evan Brock are on a steady track to a larger fan base. Ahead of its official release on April 12 via No Quarter, All Time Present, the new album from Chris Forsyth, is available for streaming, courtesy of NPR's First Listen. 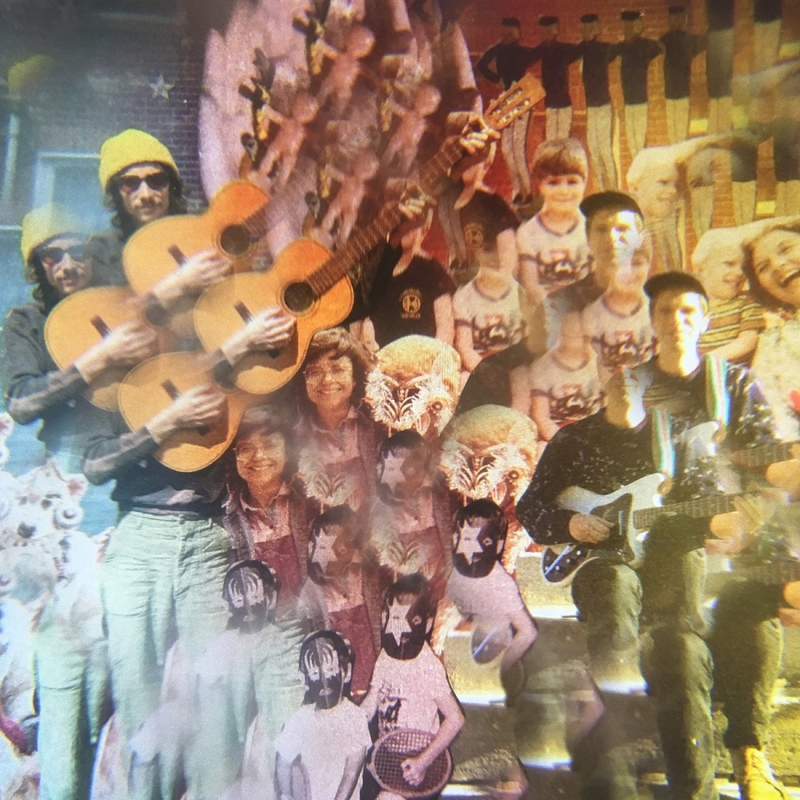 Setting sail on an adventurous path, a reeled-in, ruminating, atmosphere juxtaposes the searing, soaring, psych-rock peaks with pensive, instrumental valleys. A mythical, sonic story evolves over the long haul. 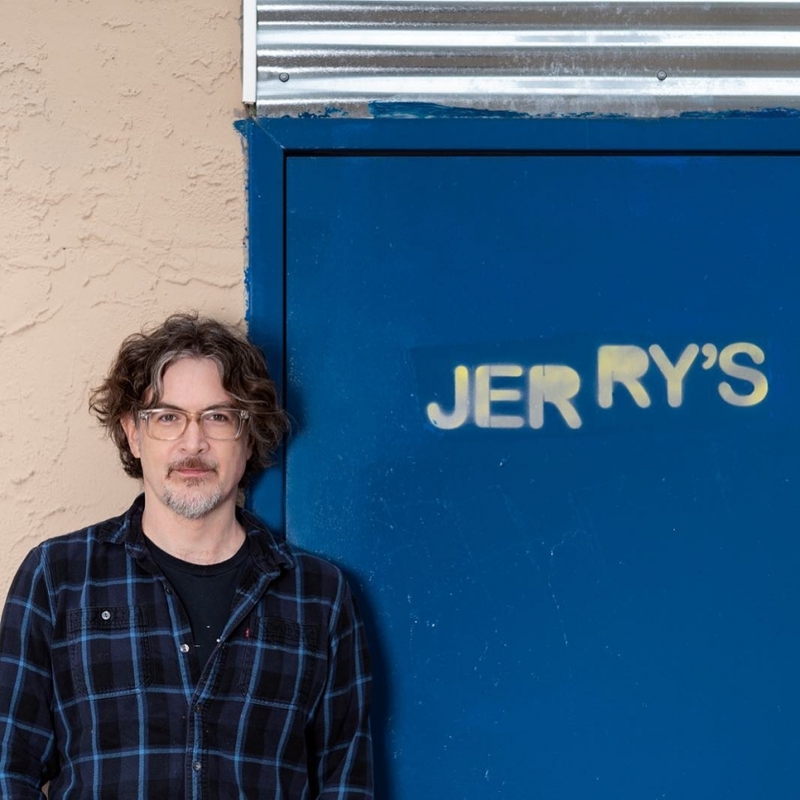 Jerry’s on Front will be hosting a pair of record release shows on April 27 and 28 (the first of which is sold out), with the latter being supported by Cold Hands.